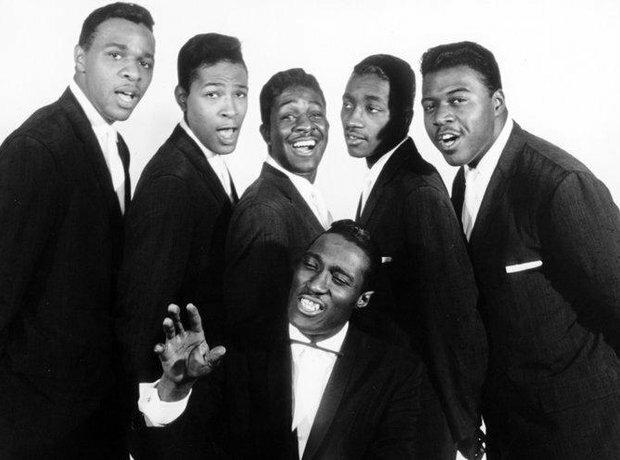 Before launching a solo career, Marvin Gaye joined The New Moonglows in the 1950s. They performed with established singers like Chuck Berry and had a huge hit with 'Sincerely'. Before this, he formed the group The Marquees with friend Reece Palmer.